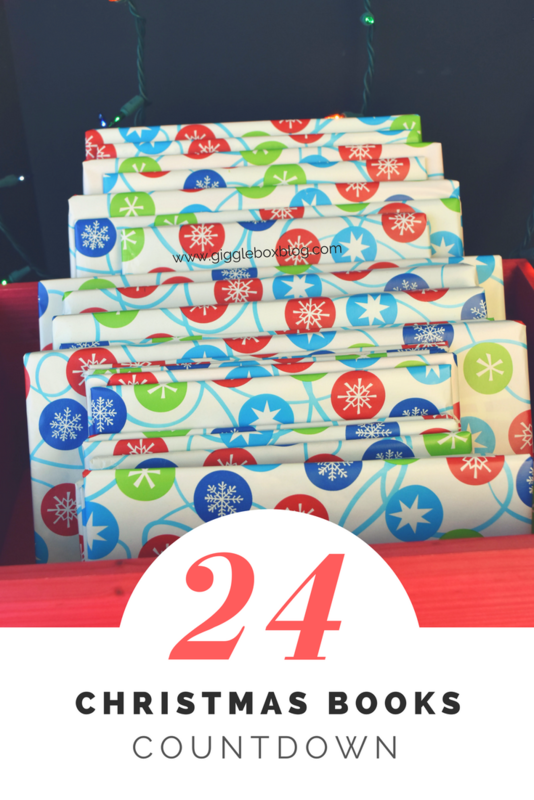 You'll want to wrap 24 different Christmas books. 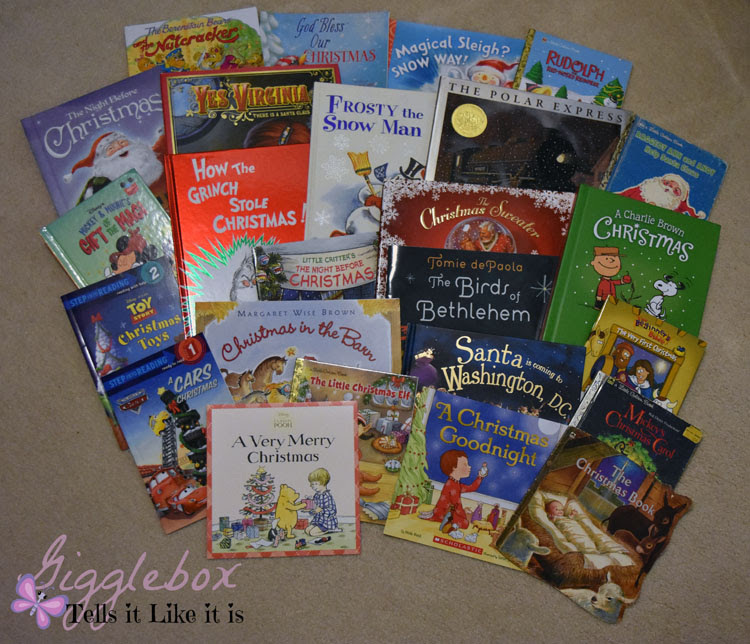 On December 1st through December 24th, your child will select one wrapped book and unwrap it. That will be the book for that night. As I said earlier, we've been doing this for many years and therefore the books have greatly changed through the years. I noticed while I was wrapping the books that I actually had picked out 25 books instead of 24. We actually have enough books to be able to do two different countdowns if we should ever be blessed with another child. To see what books we've used in the past, I've put the links to the posts below. Have you been doing this countdown the past few years? What books have you or would you put in yours? Be sure to follow me on Instagram (@wvugigglebox) and Facebook (Gigglebox Tells it Like it is) to see what books we end up reading each day.